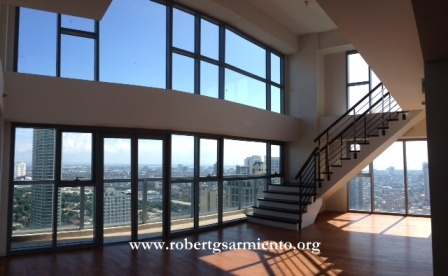 Details : Rare penthouse corner suite, flexible loft type layout, three bedrooms, three bathrooms, living room, dining room, kitchen, balcony, service area, maid’s quarters, two parking slots, with panoramic views, excellent location just across Greenbelt Mall ! for further details on this opportunity, please call me at our office. 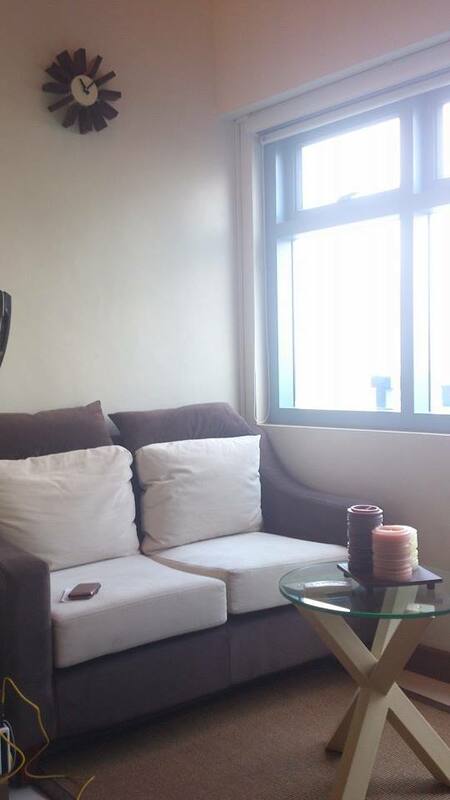 Eton Parkview – 1 Bedroom, Furnish Unit!